More than ever before, transit CEOs and security professionals are keenly aware of the need to develop multi-layered, integrated systems to effectively mitigate threats to the mass transit environment. These systems rely upon people, technology, information and intelligence sharing to be effective. 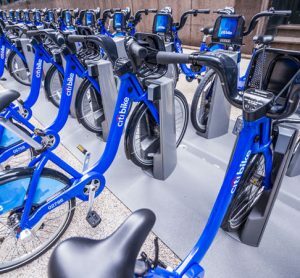 Whether the origin of the threat is associated with crime or terrorism, transit agencies must take proactive steps to address security threats to the best of their ability. This is a major challenge because transit systems are public, making security screening a significant challenge. 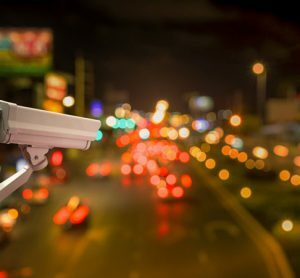 Multi-layered and integrated security systems significantly improve an agency, with the ability to detect, interdict and neutralise threats before they cause harm to patrons, employees and the transit infrastructure. An expertly trained law enforcement and security team, armed with cutting edge technology and the right type of information and intelligence, is invaluable. That is exactly what the Los Angeles County Metropolitan Transportation Authority (Metro) is building. For nearly a decade Metro has enjoyed a strong partnership with the Transportation Security Administration’s Intermodal Division (TSA). Metro, along with several other transit properties across the nation, serves as TSA’s test bed for new technologies designed to improve the overall transit security environment. In recent years, we have tested newly developed systems to screen the undercarriages of rail cars for anomalies, detect intrusions on transit rights of way and improve perimeter security at our rail yards. Today, we are beginning to face additional serious threats posed by international or domestically inspired terrorist groups and lone actors intent on exploiting soft targets like mass transit. A new type of technology, called ‘standoff threat detection’, shows a great deal of promise in uncovering firearms and explosives introduced to the transit environment by bad actors. If your daily commute to the office is anything like mine, you wake up each weekday, get through your morning routine and then rush to catch your train or bus with little time to spare. In my case I usually arrive at the station seconds before the train pulls up. If I encounter even the slightest delay along the way, whether it is parking or a prolonged red light, I begin to get frustrated. I’m in a hurry and I need to catch my train; delays threaten to derail my entire day. Can you imagine what it would be like to stand in a security line at a train station every morning in those circumstances? Regardless, looking at recent global and domestic events, we know that there are days when it is prudent for transit agencies to screen passengers for weapons and explosives before boarding or entering stations. While daily screening is not the norm in American mass-transit systems, sometimes it just makes sense to deploy random screening teams or respond to a specific threat. The true test we must pass is to provide passenger screenings with minimal delay, intrusion or inconvenience to patrons. 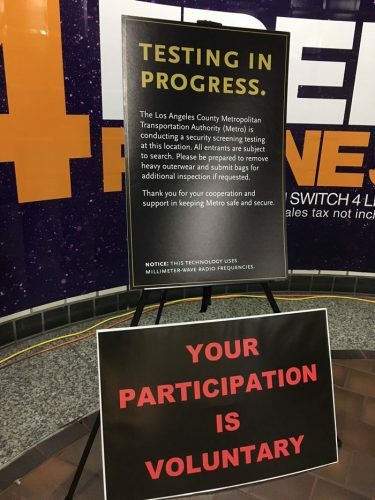 Metro’s partnership with the TSA is attempting to do just that. In recent months, we have tested several standoff threat detection systems. Our exclusive focus has been on passively screening passengers for firearms and explosives as they approach trains or buses. Given the reality of the thousands of passengers rushing through our stations during the peak morning and afternoon travel periods, requiring them to wait in a security line and submit to screening is simply impractical – especially if we were to deploy such tactics on a routine basis. Standoff threat detection solves this problem, allowing transit agencies to screen passengers accurately and efficiently, but without delay. So how does this technology work? My favourite way to describe it is by referencing the body scanner used in the movie Total Recall. In one scene, Arnold Schwarzenegger’s character rushes through a hall and passes a screen that generates a skeletal image, which detects that he is carrying a gun. Standoff threat detection screening kind of works like that. As transit passengers navigate through many of the natural station queuing points like halls, escalators, stairwells and fare gates, standoff screening technology uses passive millimeter waves to analyse energy naturally emitted from the human body. The technology generates a video image of an anomaly concealed on the body that may not otherwise be visible to the naked eye. The image of the passenger is not presented to the screener in exact anatomical form. Instead, the screener’s video monitor presents an image highlighting the anomaly and where it is in relation to the passenger’s frame. Body images that are personal in nature are not generated or observed. Passive millimeter wave technology interprets energy generated by the patron as they enter the screening area. It is the opposite of X-rays, where radiation is transmitted toward an image. 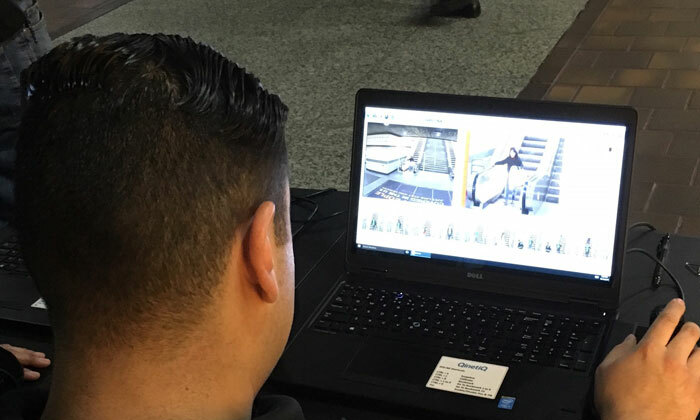 Scanning passengers as they approach from a distance allows the security professional to accurately and quickly determine whether a person is concealing a potentially harmful object consistent with dense metallic and non-metallic items like firearms and explosives. Because many passengers carry objects like cell phones, keys and other items, it’s critical that the screening equipment can accurately discern the difference between a cell phone, a firearm, or other metallic and non-metallic potential threats. To be effective, false positives must be kept to a minimum or eliminated altogether. If an object requires further inspection, then the passenger can be quickly separated from the crowd to undergo secondary screening. Several of the screening technologies we’ve tested offer the flexibility of a permanent installation or portable application. From my perspective, both options are needed. As security professionals increasingly rely upon information and intelligence to proactively address threats, having the ability to deploy this technology whenever and wherever needed is invaluable. 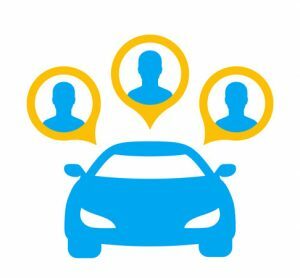 Portability is especially beneficial when passengers take transit to and from venues that draw large crowds, like sporting events, festivals and concerts. The systems tested at Metro were easily transported by vehicle and capable of being setup and fully operational within about 15 minutes. Transit agencies across the globe continually share best practices with regard to the technology and tactics used to keep passengers safe. 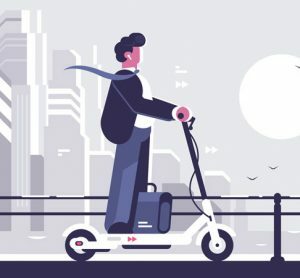 While we are faced with the challenge of maintaining an elevated security posture due to the open nature of public transportation, advances in technology will equip us with better and better tools each year. The industry will continue to develop state-of-the-art approaches to passenger screening, video surveillance and analysis, communications systems and physical security. I am most excited about emerging technologies that incorporate artificial intelligence into predictive policing models; imagine what it would be like to unleash and combine the full potential of predictive AI, video surveillance tools, and standoff threat detection; Imagine a transit environment where we can harness AI, surveillance and standoff threat detection to prevent acts of crime and terrorism. 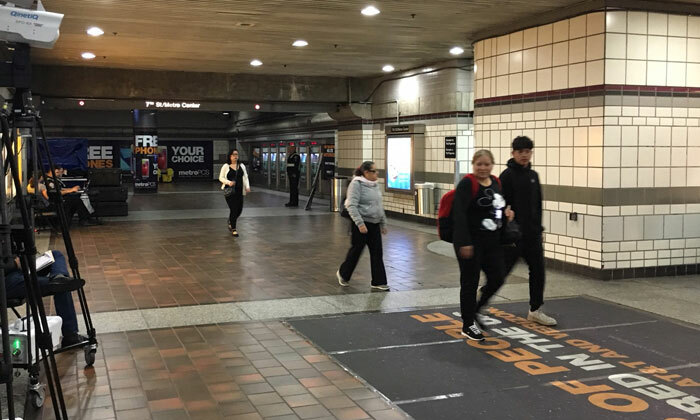 Metro is a proud partner and a direct beneficiary of the research conducted by the TSA, as well as our ongoing exchange of security best practices with our sister transit agencies across the nation, including APTA and our international partners at UITP. It is our goal to continuously innovate and lead the industry in the testing and deployment of technologies designed to advance our goal of keeping every patron and employee safe at all times. Alex Z. Wiggins is Chief of LA Metro’s System Security & Law Enforcement Division. He leads all transit security operations and oversees Metro’s partnerships with the LAPD, LA County Sheriff’s Office and the Long Beach Police Department. 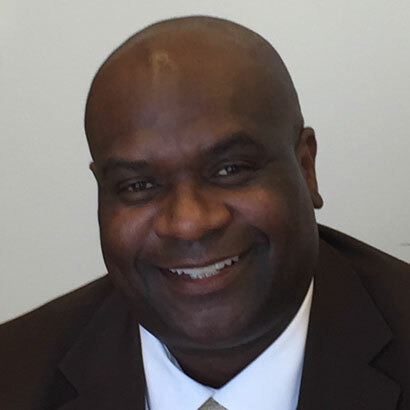 A veteran of the United States Army Military Police Corps and the Seattle Police Department, his transportation experience includes leadership positions at Sound Transit, Seattle Department of Transportation, North County Transit District and Metra in Chicago, where he served as Deputy Executive Director. As an International Police Liaison Officer in Baghdad, Iraq, he developed innovative approaches to train U.S. civilian advisors, U.S military personnel and Iraqi police. 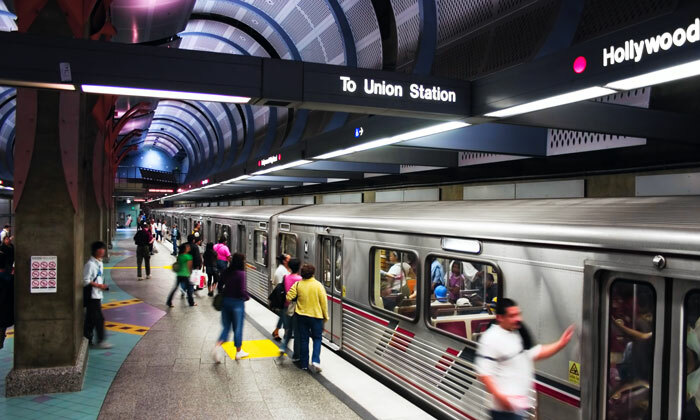 His teams have achieved Gold Standard recognition for infrastructure security from the Department of Homeland Security at two different transit agencies, and in 2017, LA Metro received APTA’s Gold Award for Heavy Rail Security. Wiggins holds an MSc in Homeland Security Management from the University of Maryland University College and a BA in Communication from Arizona State University.